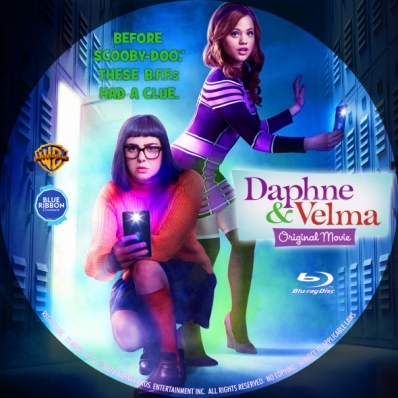 Enter To Win a Blueray DVD Of The New Movie Daphne and Velma. Warner Bros. Home Entertainment will release Daphne & Velma on Digital, Blu-ray and DVD on May 22, 2018. The film stars Sarah Jeffery (Disney’s “Descendants: Wicked World”) and Sarah Gilman (ABC’s “Last Man Standing”), and is produced by Ashley Tisdale and Jennifer Tisdale’s Blondie Girl Productions. My kids would love to win this dvd! Love the modern twist on an old favorite. I was a huge Scooby-doo fan growing up, and now my niece can be too! Love the re-boot!